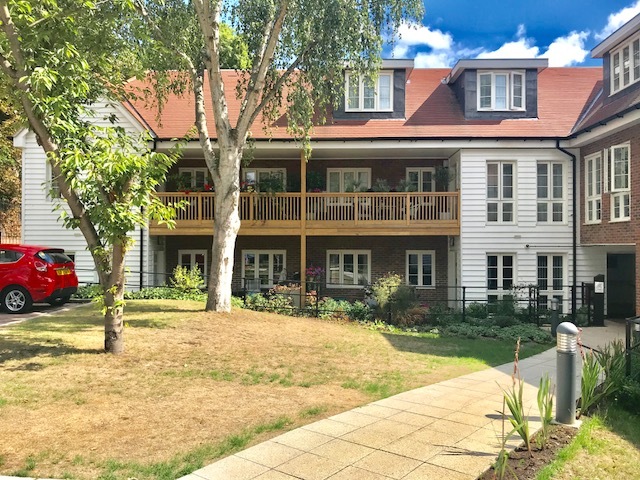 A stunning two bedroom ground floor 55’s and over superior purpose built apartment well placed for Cheam Village, Cheam BR station, local bus routes and set within a a quiet cul-de-sac location adjacent to Cheam Park with its own large patio area. 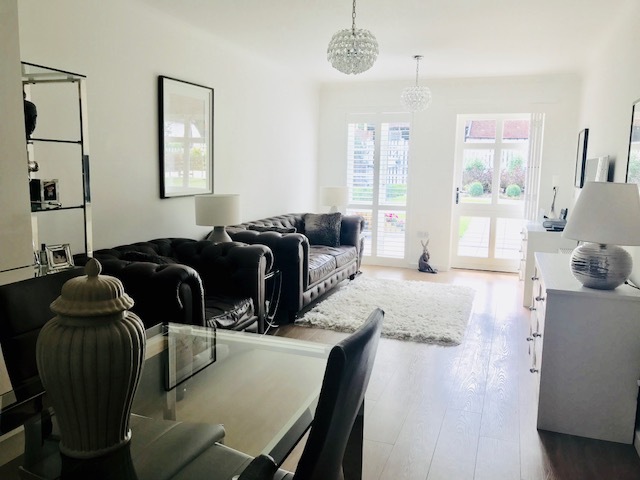 This modern and stylish apartment has a large open plan living, dining and kitchen area, two double bedrooms and a large shower room as well as plenty of storage. 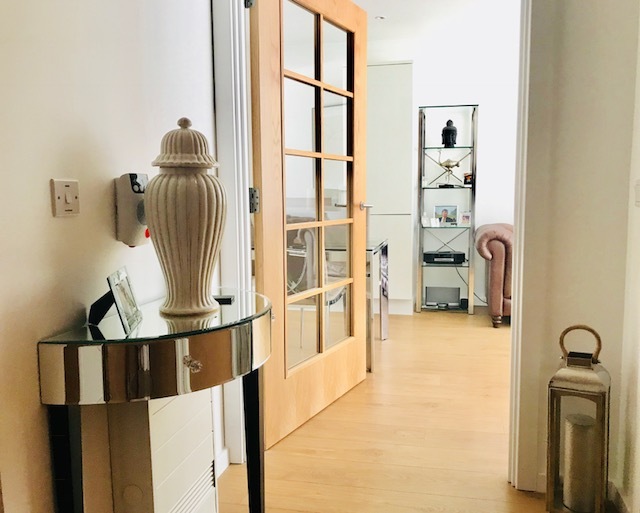 Once through the front door there is a double fitted cupboard to the left which houses the washing machine. 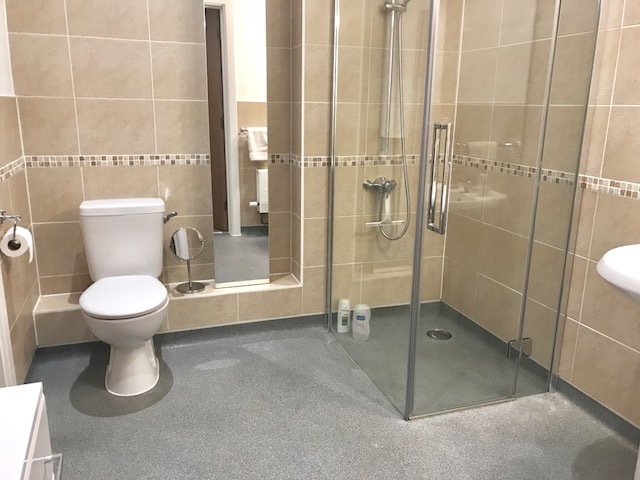 The shower room is to the right and is modern and fully tiled with a wet room style shower cubicle, white low level flush wc and hand wash basin. 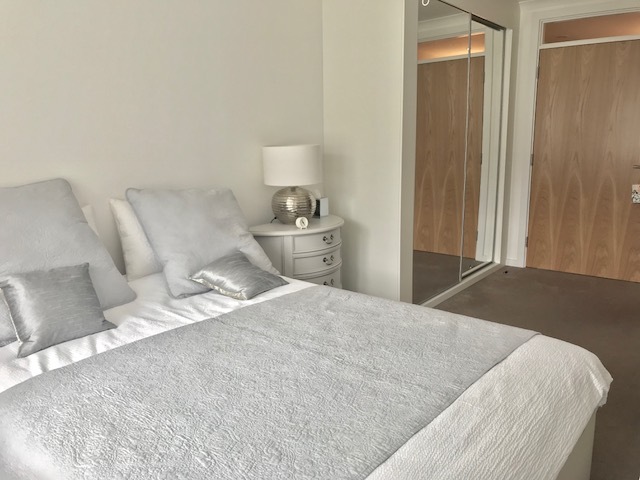 Adjacent is the main bedroom which is large and bright with a window to the rear, a range of fitted wardrobes and handy door to the bathroom. 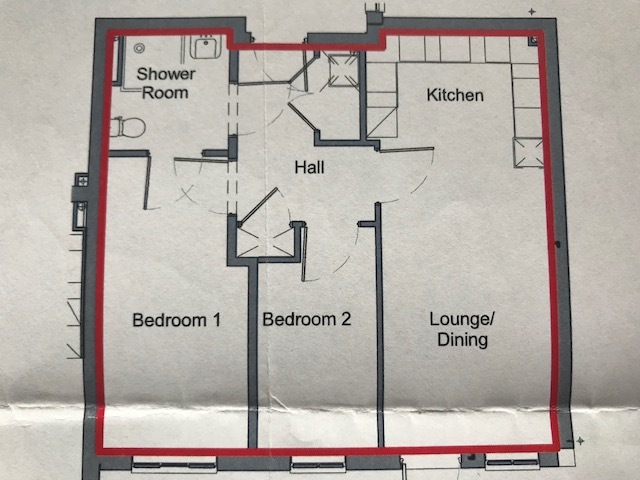 There is another large fitted storage cupboard in the hallway and the second double bedroom again has a window to the rear and a range of fitted wardrobes. 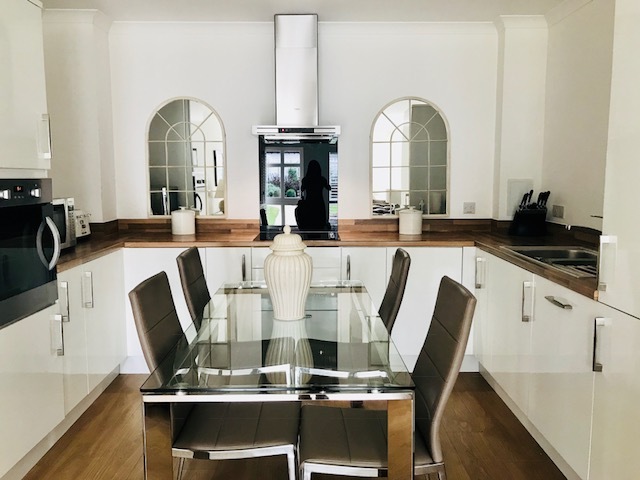 The kitchen area is modern and fully fitted with a range of base and eye level cupboards and drawers with a fitted wall mounted electric oven and integrated fridge freezer and dishwasher. 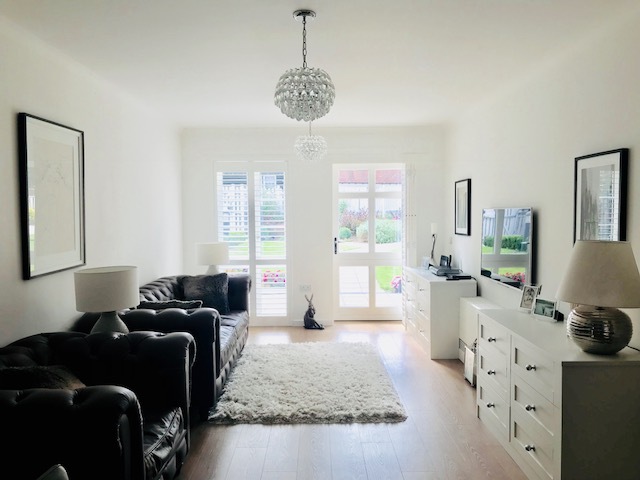 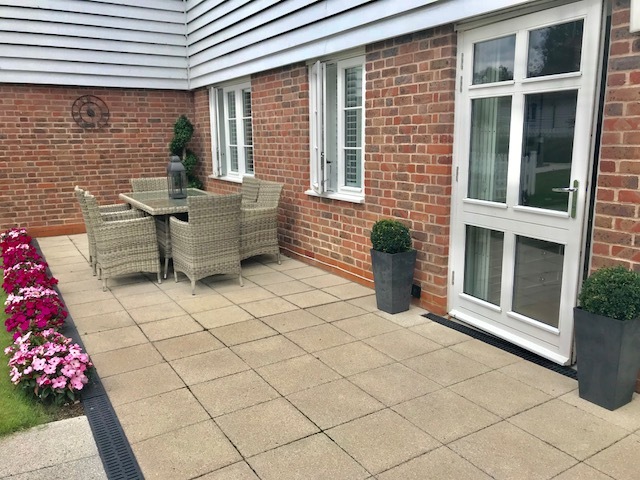 The lounge is spacious and bright with plenty of space for dining and entertaining and has patio doors to the pretty and well tended communal gardens at the rear, as well as your own large patio area directly outside your door. 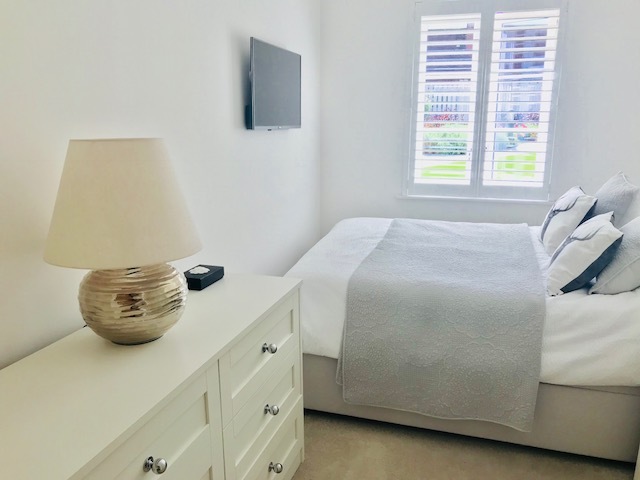 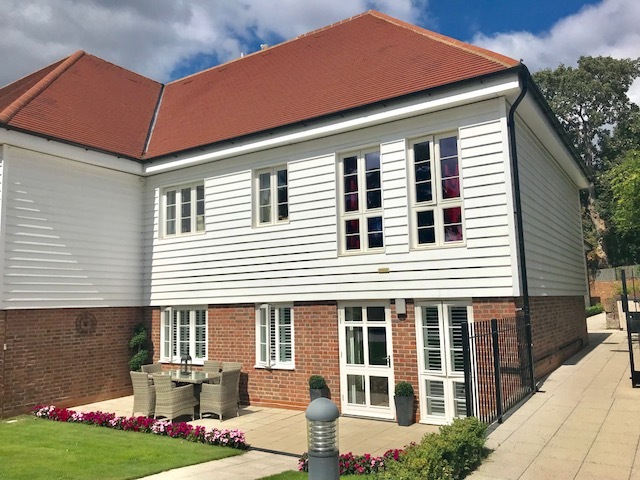 This beautiful apartment is ideally positioned for walking into Cheam Village to the local shops such as Waitrose, Sainsbury’s local as well as the many independent shops, restaurants and cafes. 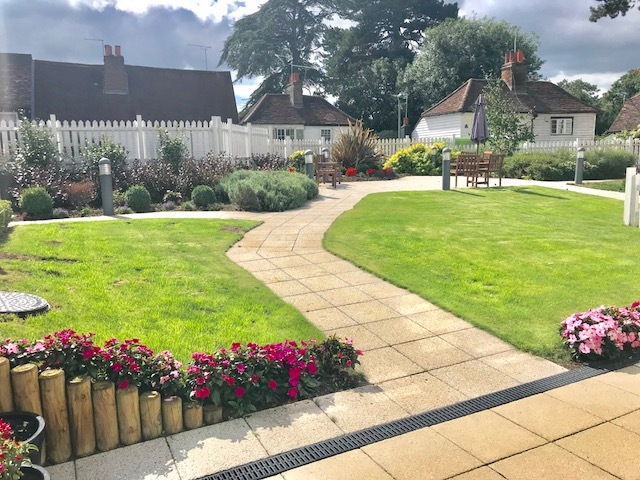 There is also a superb network of local buses and Cheam British Rail station is a short walk away as is the lovely open space of Cheam Park and Nonsuch Park.